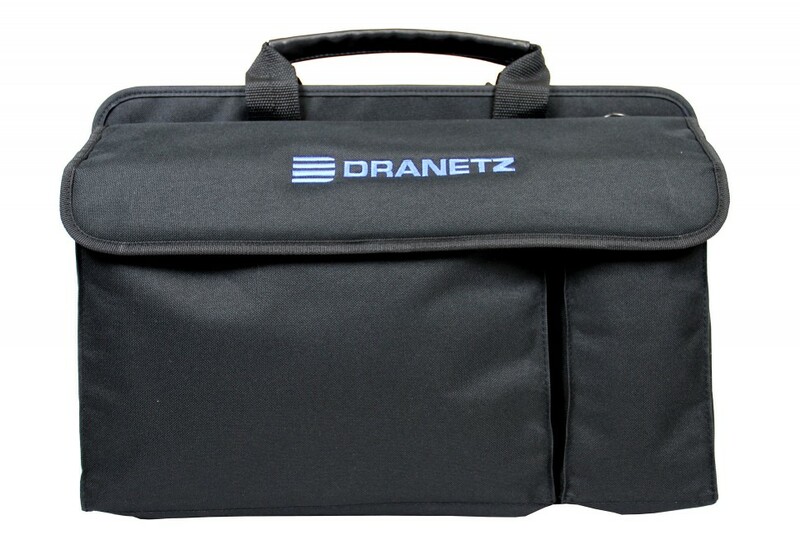 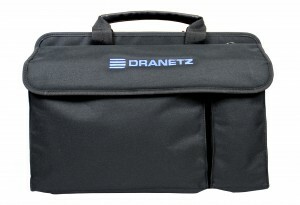 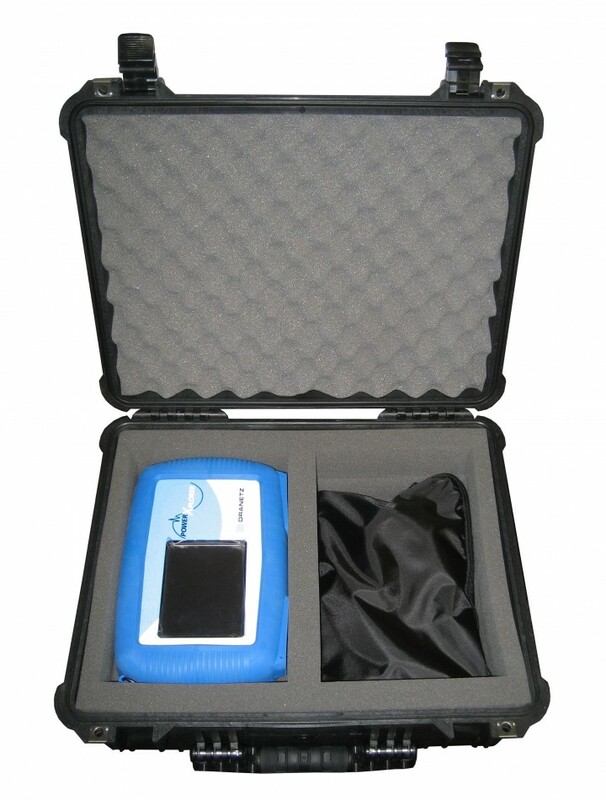 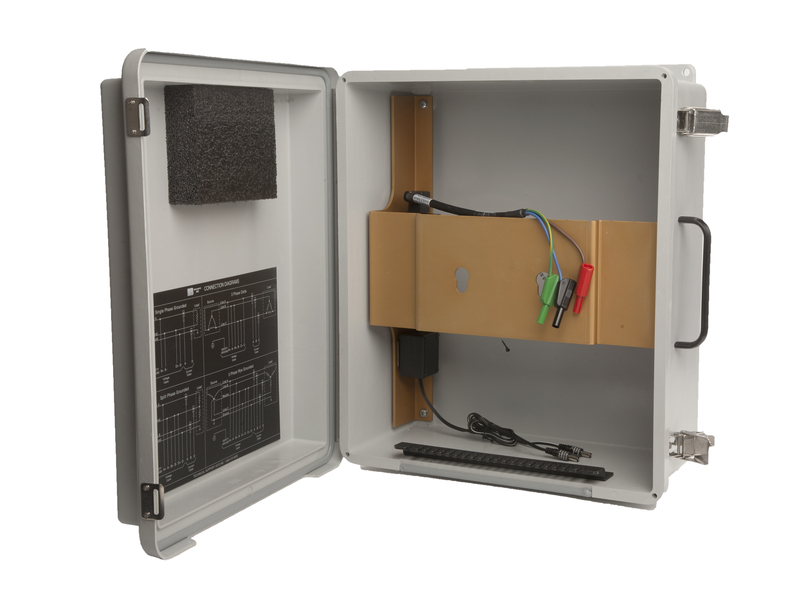 Soft carry case with storage pouches for the instrument, CT’s, voltage cables, and more. Rugged shipping container with foam inserts. 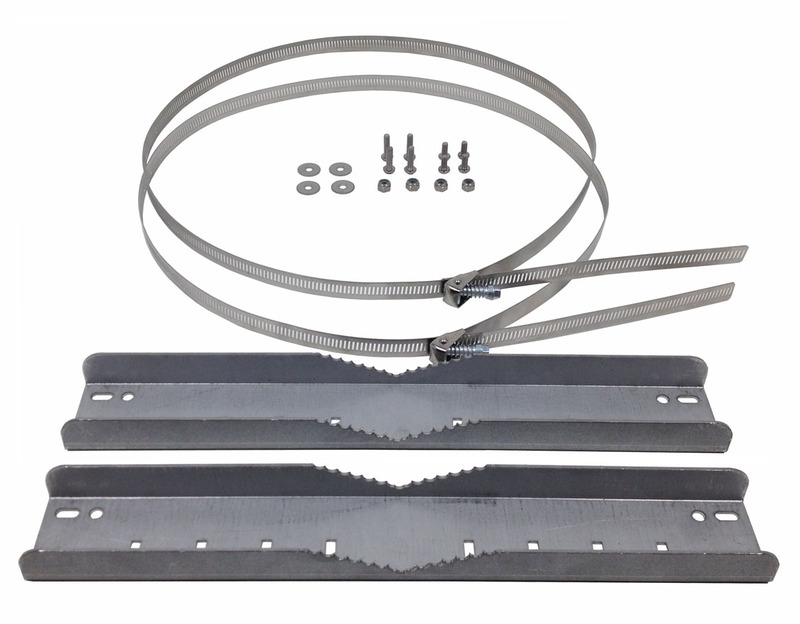 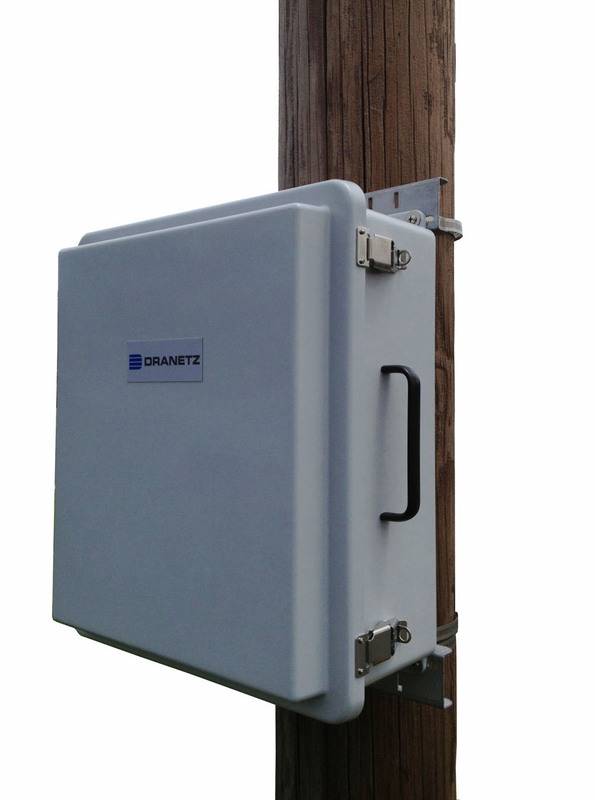 ENCL-HDPQ Pole mount kit, includes mounting hardware.